If you enjoyed my list of 10 Out Of The Box Camping Tips well then you are in luck. Here are 10 more camping tips! #1. 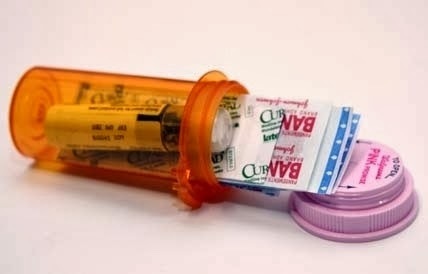 Make a mini first aid kit (and have a bigger first aid kit with your main gear). #2. 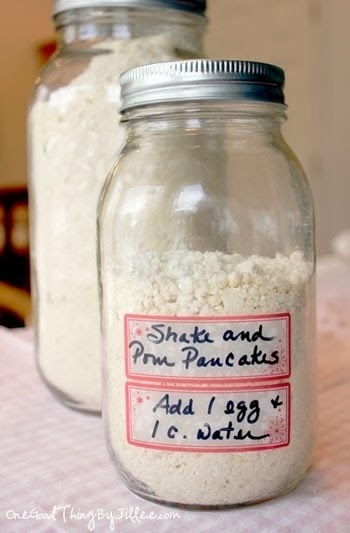 Make pancakes with pre-made pancake mix using shortening and dry milk. This way you don't need to bring milk and only need an egg and water. #3. 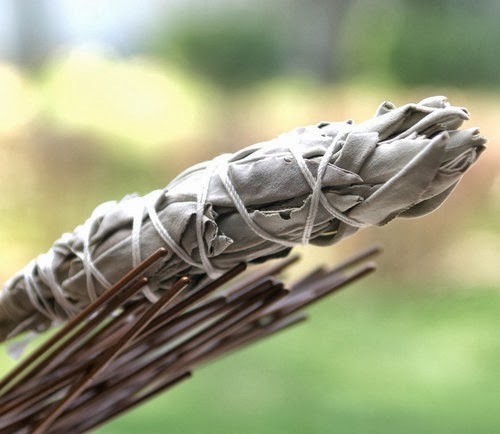 Add bundles of sage to your campfire to keep mosquitoes away. #4. Bring couscous instead of rice or pasta. For couscous you just add boiled water and stir. #5. 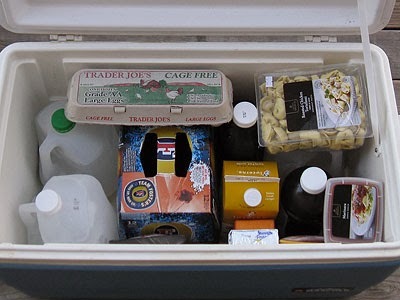 Freeze gallon jugs of water and place them in your cooler. Keeps everything cold and you brought plenty of water. #6. 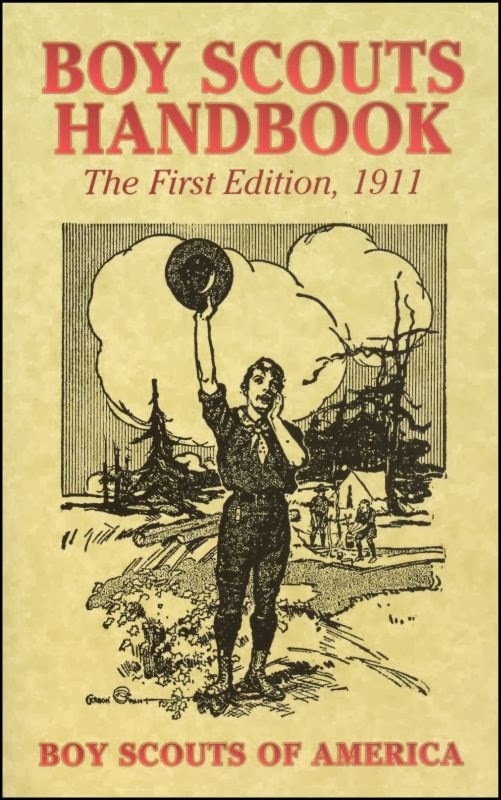 Bring an old fashioned Boy Scouts survival guide - it has tonnes of survival tips in it that even your kids can learn easily. 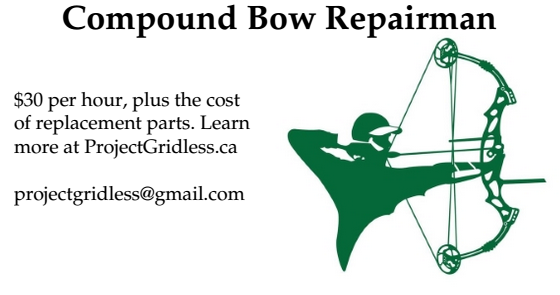 Everything from knots to a variety of skills that are are very handy to learn. #7. Leave large animals alone. Even a moose or elk can trample you to death. #8. Fill a bag with water and several warm rocks from the fire (warms up the water) and then poke some small holes in the bag while it is hanging from a tree to have a shower. #9. Need privacy at la toilet? Pick your campsite carefully before setting up camp and choose a place close to a copse of trees or bushes that affords more privacy. #10. Don't go camping with a baby. Just don't. Wait until they are at least potty trained first.